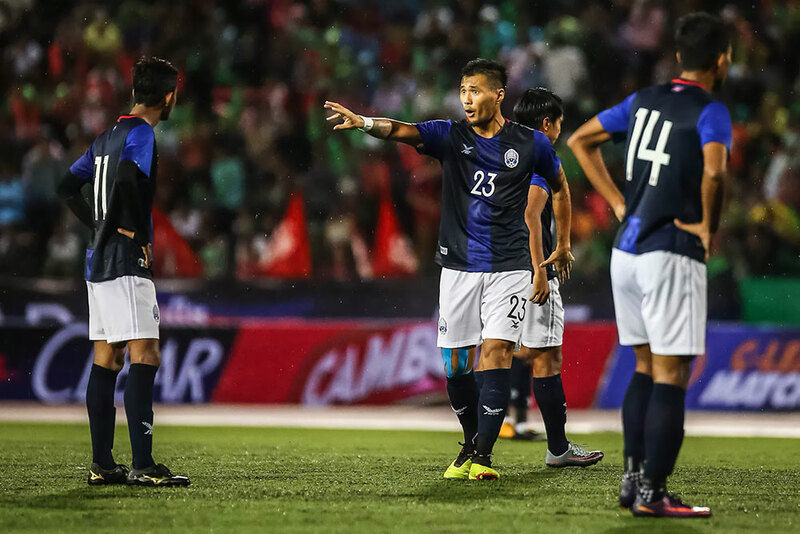 Cambodia have announced the list of players who will represent them at the AFF U-22 Youth Championships 2019, and have currently included 27 players in the squad. The list of names is expected to be cut down to 23, but as of now, the hosts of the tournament seem to have a strong squad in place for the tournament. The competition is set to begin on 17th February and will run till 26th February.